Modernity brought in its wake a series of civilization changing events. Social tradition, family life, government, nothing was safe from its long lumbering march over the corpses of outdated societies. Like some Darwinian experiment, whole civilizations were forced to upheave their past and redefine themselves, or face crushing colonization from countries that had already undertaken the great change. Modernity brought technology, and technology brought power. To exist in the modern world, to survive, a country needed both. 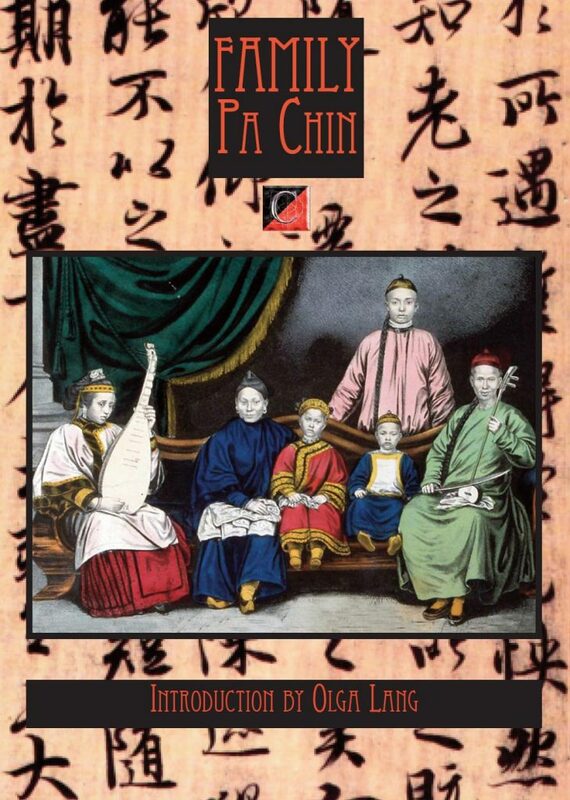 BA JIN. 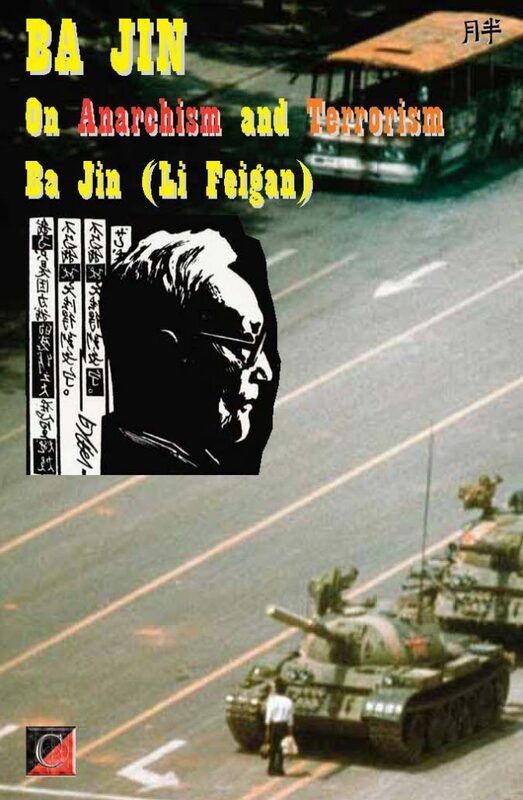 On Anarchism and Terrorism by Ba Jin (Li Feigan), with contributions by Angelo Pino, Jean Jacques Gandini and Giuseppe Galzerano. Translated from the French by Paul Sharkey. ISBN 978-1-873976-18-0. First published in French by A Contretemps, Paris. 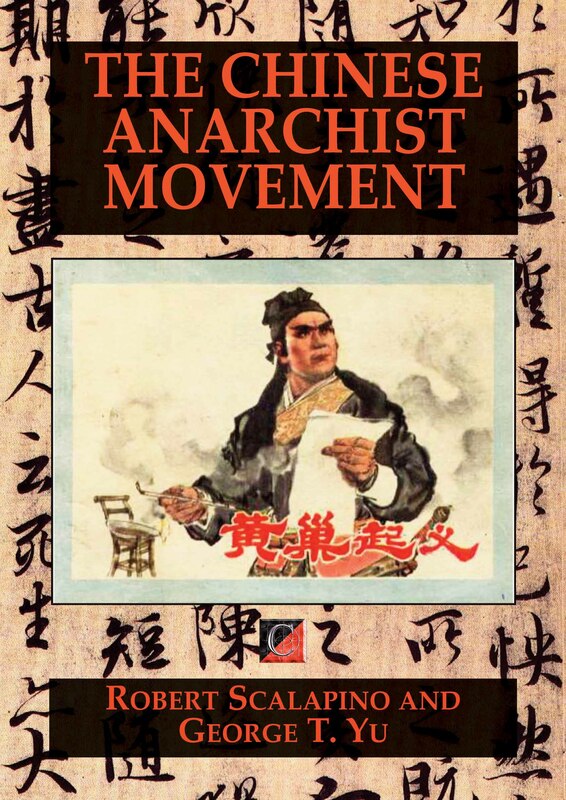 Contents: Ba Jin: A Life; Ba Jin in 1921 – An Anarchist Militant is Born; Anarchism and Terrorism ­– An Answer to Comrade Taiyi’s; The IWW and Chinese Workers; Underground China; Patriotism and the Chinese Path to Happiness; Farewell to Anarchism; The Anarchist Writer Pa Kin (Pa Chin); Notes on Chinese Anarchism in the First Half of the 20th Century; Ba Jin, Goldman, Berkman and Ba Jin’s Greatest Work of Ideology; Ba Jin– From Rebellion to Endurance.